So, this is going to be the last addition to the Colour Series. 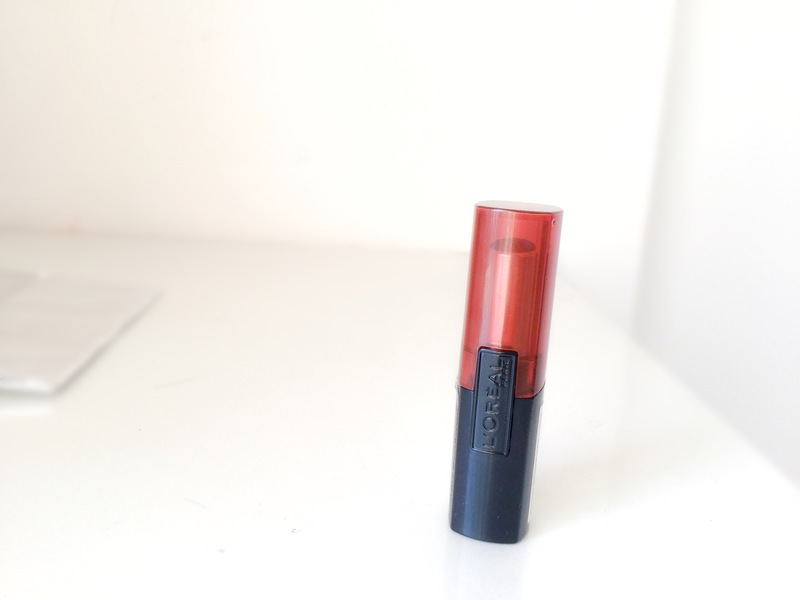 It’s none other than the Loreal Paris Infallible Le Rouge Lipstick. I’ve been wanting to try out this range for so long. Now that I already have, let’s dive into the review and decode all the points which make it so awesome! I had almost given into the feeling that sunscreens are NOT meant for oily skinned people. Because after using sunscreens from almost every brand, I had developed a hate & hate relationship with them. Their texture was thick, felt greasier when applied and always tend to break me out. So instead of applying a sunscreen, I would wrap my face with a scarf whenever I used to travel in sun. I know I was completely wrong but I was left with no choice whatsoever.